Bloomfields is the brand new luxurious residential compound by Tatweer Misr. It’s located in Mostakbal City just 15 minutes away from AUC and 10 minutes away from the New Capital City. 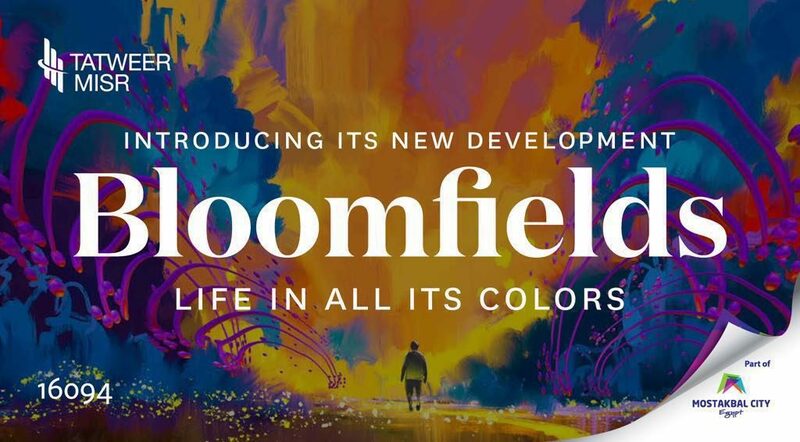 Bloomfields is the compilation of indulgence and lavish living. 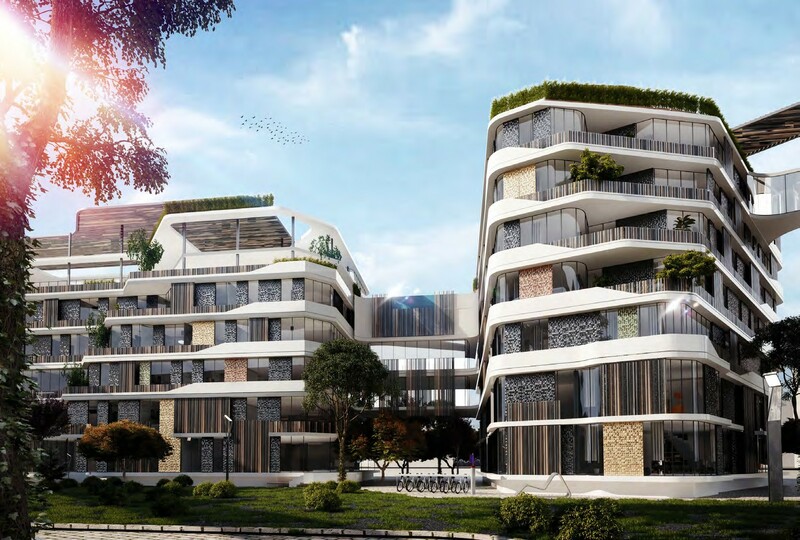 It introduces the perfect balance between nature’s beauty and urbanisation as it consists of neighbourhoods clustered in a leaf shape and surrounded by the mesmerising landscape, thus, providing a sense of elegance and a connection with nature. 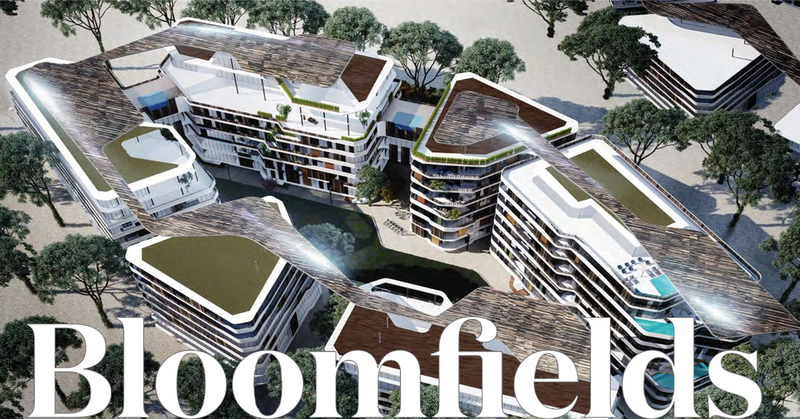 Bloomfields Mostakbal City offers a wide variety of homes that maintain privacy and ensure spaciousness including: ground villas with lush gardens, sky villas with floating pools, twin houses with roof terraces, gracefully appointed roof townhouses, VIP apartments and flying residences. Bloomfields Tatweer Misr is an integrated project that features various services and facilities to meet the residents’ everyday needs such as: swimming pools, kids’ areas, tennis courts, gyms and an international educational zone. 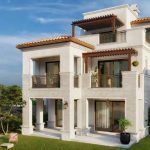 Unit Types: Apartments, Townhouses, Twin Houses and Villas.